On the Nature Trail What Will You Find? An amazing book for any young outdoor enthusiast! It is full of great photographs, diagrams, and activities that will engage any budding explorer! 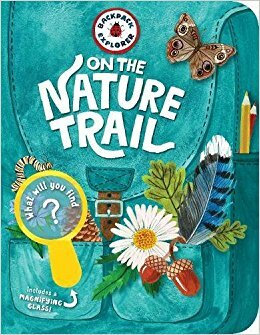 If you’re interested in reading Backpack Explorer: On the Nature Trail What Will You Find?, you can purchase a copy here onAmazon.